I have a few VW books for sale. 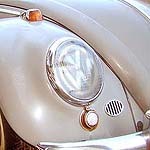 Teach your children to love aircooled VW's. That way they will never have money for drugs.